Samsung’s mobile phone business has been slumping in recent years according to the data, but it still holds the #1 position in the smartphone market. 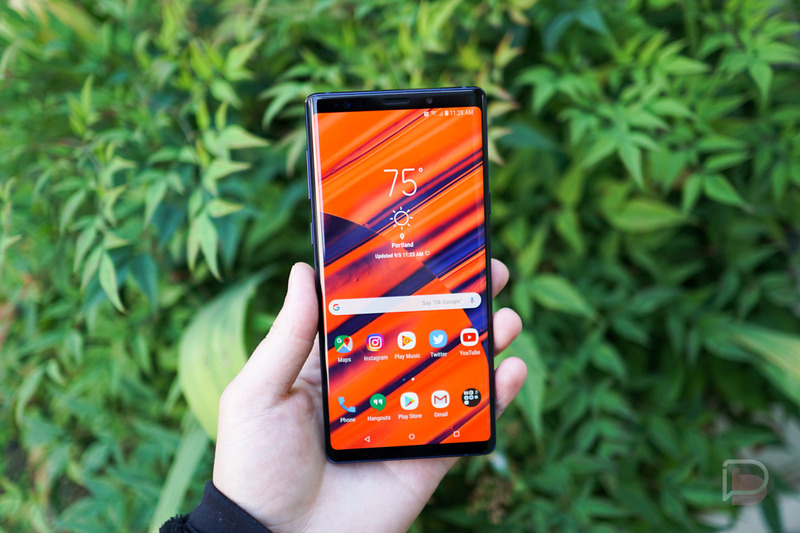 To help maintain its spot at the top, and to mark the upcoming tenth anniversary of the Galaxy S lineup, Samsung has something pretty special planned for 2019, according to a report from Wall Street Journal. From what WSJ reports, we can expect to see four phones early next year from Samsung, ranging in size from 5.8-inch to 6.7-inch, and at least one of the Galaxy S10 variants (the largest one) will come with 5G connectivity and six cameras in total (four on back, two on front). We’ve already heard a few Galaxy S10 tidbits from @evleaks, who mentioned we’ll see a punch hole notch, as well as ultrasonic in-display fingerprint readers. While the idea of some ultra Galaxy S device with 5G and a ton of cameras is enticing, its release is said to be subject to 5G availability in the US. Thankfully, US carriers are currently in a race to see who can launch their 5G network first, with Verizon, AT&T, and T-Mobile showing great strides. Because of this, 2019 should be a pretty exciting year for the mobile space. So, to sum up what we think we know about Samsung’s 2019 lineup, look to have up to four phones, with one of them sporting a 6.7″ display, 5G connectivity, and six cameras.